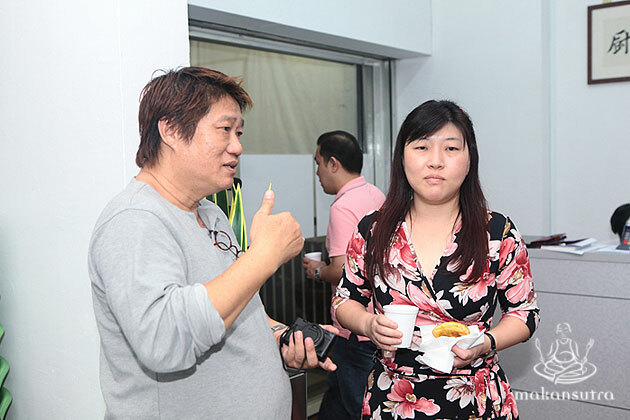 KF Seetoh takes his food seriously, and is a man who likes to eat. So it comes as no surprise when he tells me he wants to meet at a hawker centre. We are in Pasir Ris Central Hawker Centre, and having been here a few times before, I knew that it was a decision charged with obvious, underlying intent. 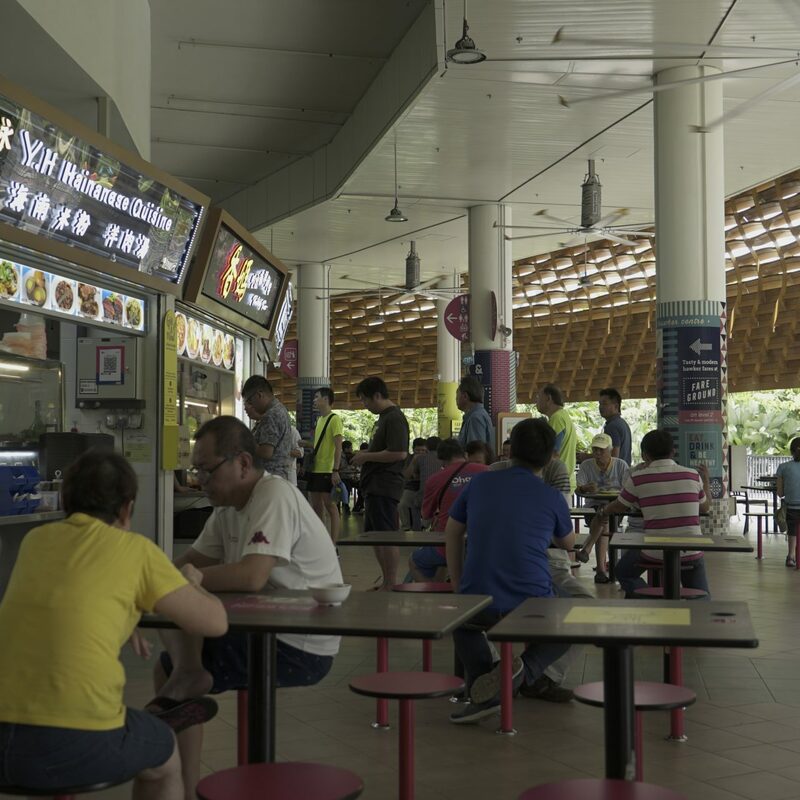 Separated into two floors, this hawker centre is a relatively new addition to the Pasir Ris skyline. On the first floor, you will find “Traditional & local favourites” such as cai fan and chicken rice. 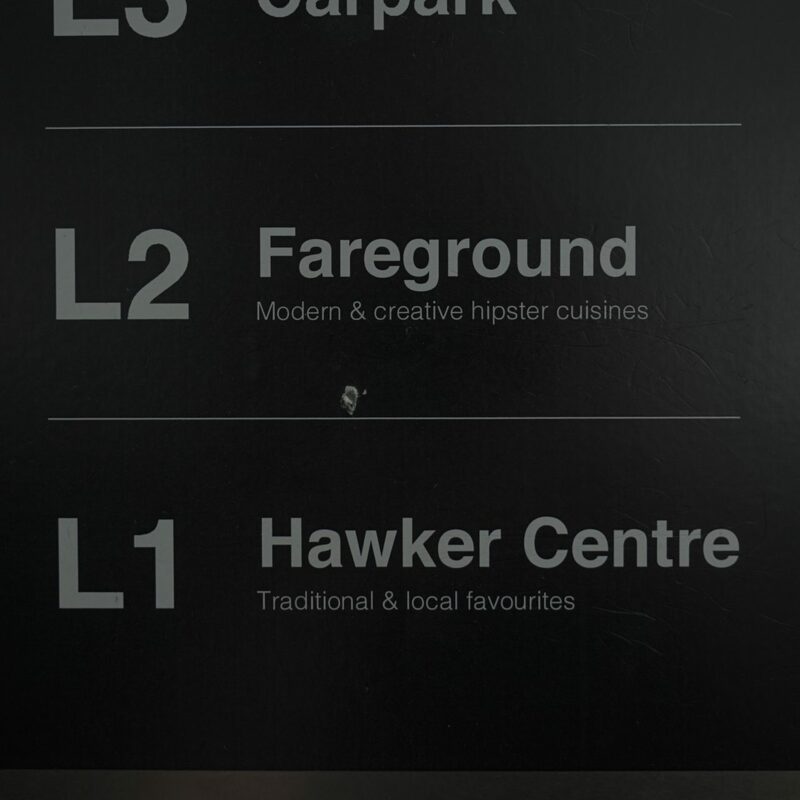 Head up the steps to the second level and you will be confronted by stalls selling what is touted as “Modern & creative hipster cuisines”. 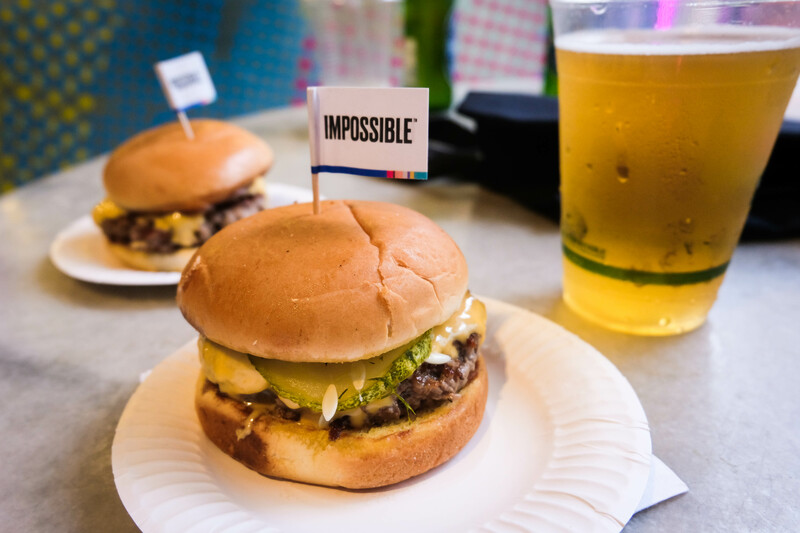 “Hipster food is anything you serve on a chopping board while hawker food is ugly, slapped on a plate and doesn’t distract the consumer with pictures or descriptions,” he continues. Directions in the lift in Pasir Ris Central Hawker Centre. Within minutes of meeting him, I too start to get pumped up by his infectious energy. Over the course of our conversation, I find out that aside from food, Seetoh is equally passionate about photography, having spent most of his years growing up working in a camera shop owned by his neighbour. In isolation, food and photography have little in common. But his passion for both fields, coupled with his tendency to stray from convention, reached a natural climax when he gave birth to Makansutra—arguably the godfather of food photography in Singapore. His passion for both food and photography runs deep because of two separate father figures who have shaped the trajectory of his life. The first of whom he’s related to by blood. 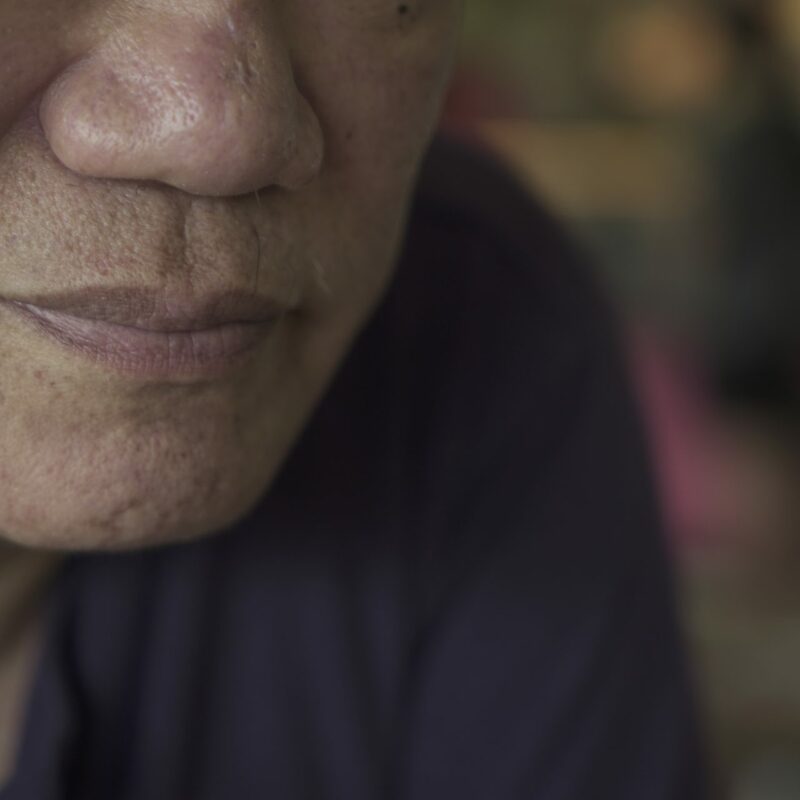 “My father would scoop out some spicy fermented tofu, put it on a saucer, sprinkle some sugar on top of it, and shove it into his mouth with some white rice,” KF Seetoh says, his eyes sparkling with a childlike fascination. As founder of the Makansutra food guide, which has gone on to spawn ten editions, he would know. His early youth was filled with adventures with his father, who brought him around the island to eat all kinds of hawker food. Unfortunately, his father succumbed to liver cirrhosis when Seetoh was just 12. “Even though he was dying from his illness, when the doctor told him to eat salads, he told the doctor to go and die!” he laughs, almost with a hint of pride, illustrating just how important food was and still is in the Seetoh household. 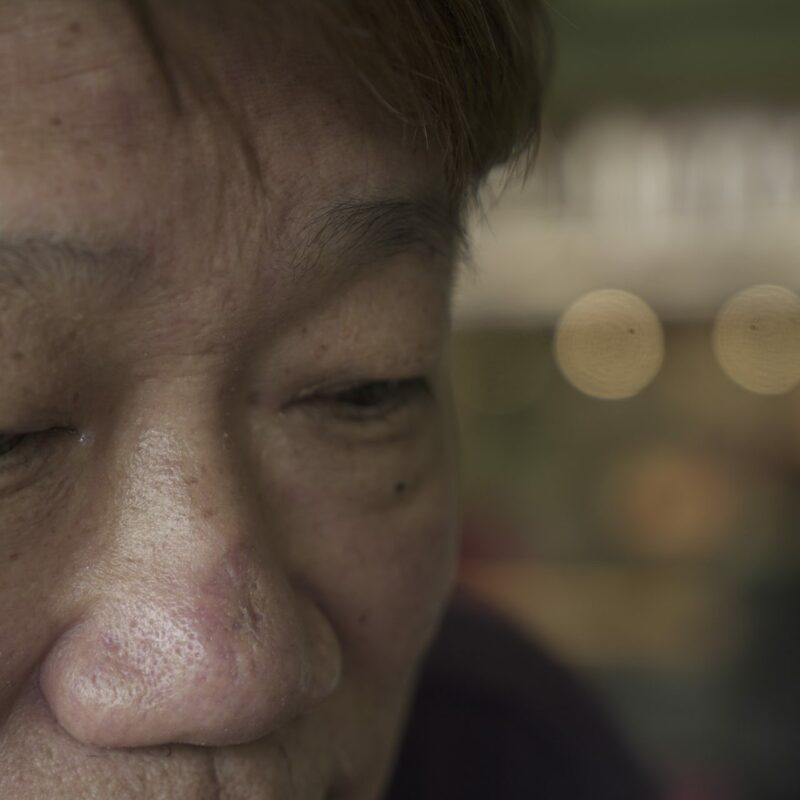 When his father passed, he was taken in by a neighbour who ran a camera shop. 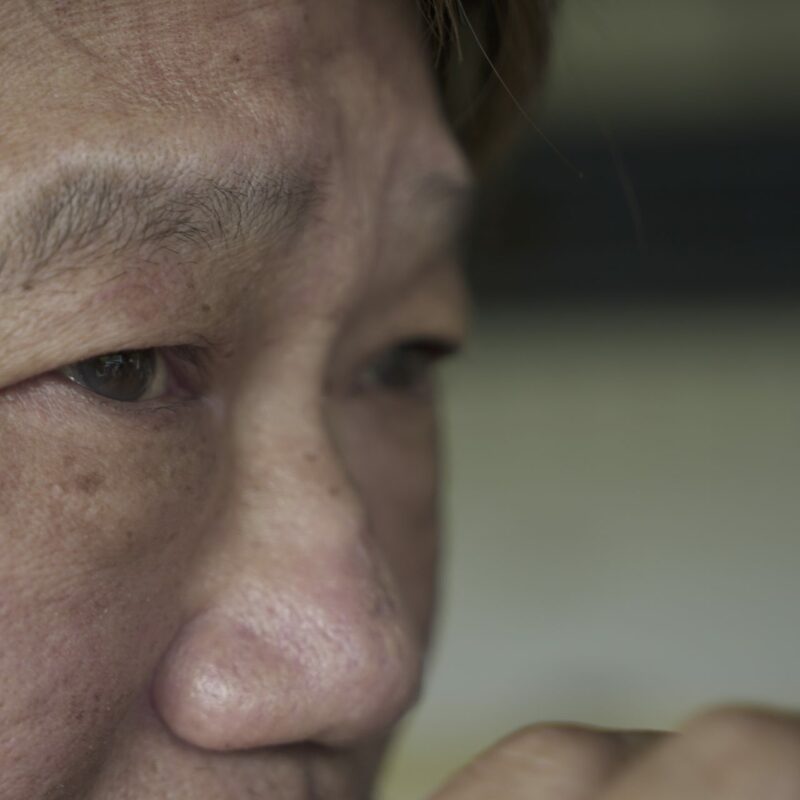 His neighbour was a stern Hainanese man who taught him how to operate a camera and let him help out both at the shop and at shoots. It wasn’t just hard skills in photography that he picked up from the man. Seetoh tells me that the most important piece of advice he’d ever receive came from him as well. While he might have been referring to moving around a scene as a photographer, covering all possible angles to show a conscientious work ethic, it also alludes to being purposeful in everything you do. 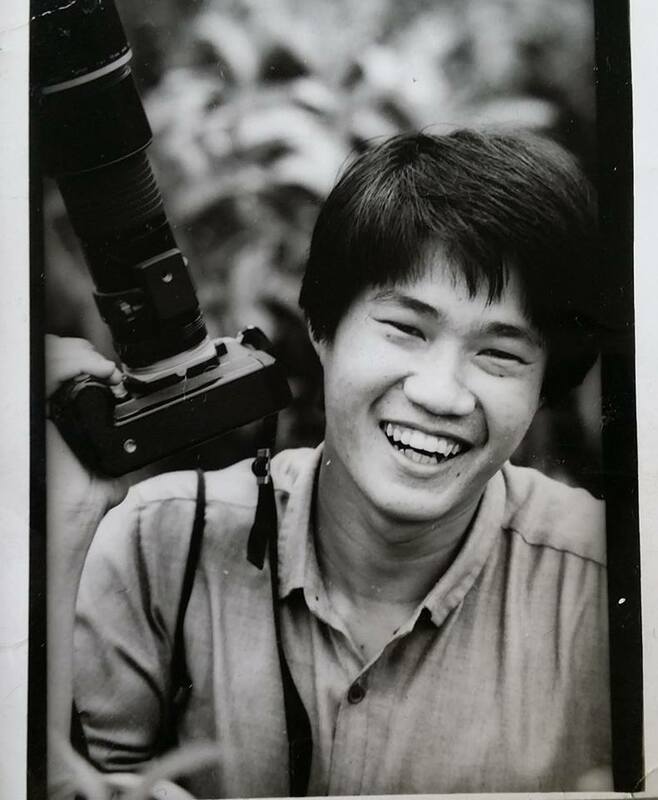 With the technical knowhow and work ethic nailed down, coupled with his flair for creative work, Seetoh found himself cutting his teeth as a photojournalist for The Straits Times. “I was there for 7-8 years, and became the youngest senior photographer in their history at 25. I even had to order around people who were twice my age,” he tells me matter-of-factly. Being able to hone his craft by taking photos was a privilege for Seetoh, and he constantly looked for ways to reinvent himself and to set his work apart. “I was assigned to a Miss NUS event once, and I was so excited because I was young, single, and horny,” he laughs. Yet instead of shooting predictable images of the participants in their gowns or bikinis at the front of the stage, Seetoh conceptualised a different approach, which saw him staying backstage for the entirety of the event. There, he took close-up shots of the participants’ legs in various states. “Some of them were wearing shoes or heels while some of them were completely barefoot,” he explains, pride oozing from his voice. It is evident that his love for photography hasn’t dissipated one bit, and that for him, it goes beyond mere documentation or #aesthetic. At one point during our interview, I notice his eyes fixated on the camera my colleague is manning. He asks my colleague about his setup and they spend the next 5 minutes engaged in detailed conversation about the technical aspects of photography. Seetoh even complains about how easy photographers these days have it by telling us about the huge amount of gear he had to carry around for every shoot. And of course, it quickly becomes apparent that Seetoh isn’t just talking about photography. Our culture as a whole, which has been so drastically influenced by social media and the convenience of the internet, has seen the way we interact with life completely transformed. A prime example would be the way in which we discover and consume food, which Seetoh feels strongly about. He believes that there is value in roaming the streets alone, asking random people on the street he calls “informed nobodies”. He is irritated by today’s food culture, and how people are blindly watching and trusting reviews they see online featuring young hosts he dubs “teletubbies”. On these sites, we are fed cookie cutter photos and videos of the same types of food that are churned out repetitively. This is as opposed to Seetoh, who puts in the effort to discover new foods, rather than to go online in search of what he calls “Top ten foods”. The sad thing is, he might be the only proponent of the most authentic version of food photography left in this sea of young upstarts. Having unwittingly fallen into the trap of “Top ten foods” myself on several occasions at food establishments with melted cheese as its USP, I probe further. “But what exactly is food culture?” I ask Seetoh. He goes on to explain that there is a lot that you can tell about someone from the food they like to eat. A Cantonese person might enjoy drinking soup, while a Teochew person might have a tendency to go for braised duck. This isn’t to say that he has mixed feelings about hawker food. 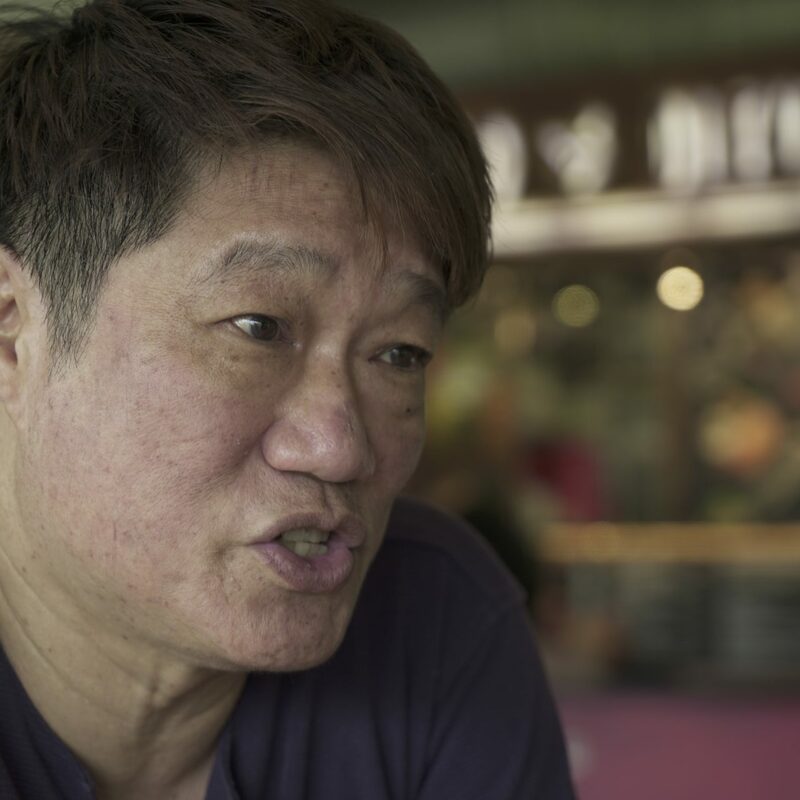 In fact, Seetoh feels strongly about Singapore’s claim for hawker culture, and believes that there isn’t enough pride amongst Singaporeans. For example, he tells me of an incident when a friend invited him to Penang to eat at its first Nasi Padang stall (not to be mistaken for Nasi Kandar, which is a staple there). “It was so ordinary. Why do I have to go all the way to Penang? Besides, they always have the same few 15 dishes that are sold everywhere. Just go to any hawker centre in Singapore and we will beat them hands down in terms of variety,” he asserts provocatively. A bold claim, but it’s also exactly why he feels that hawker culture in Singapore is worth protecting. Even more so, it is deserving of its UNESCO status. Contrary to what many people believe, Seetoh insists that the UNESCO bid is not led by the government, and hazards a guess that it is because of the timing of the entire SEHC (Social Enterprise Hawker Centre) saga that has left a sour taste in mouths of the public. 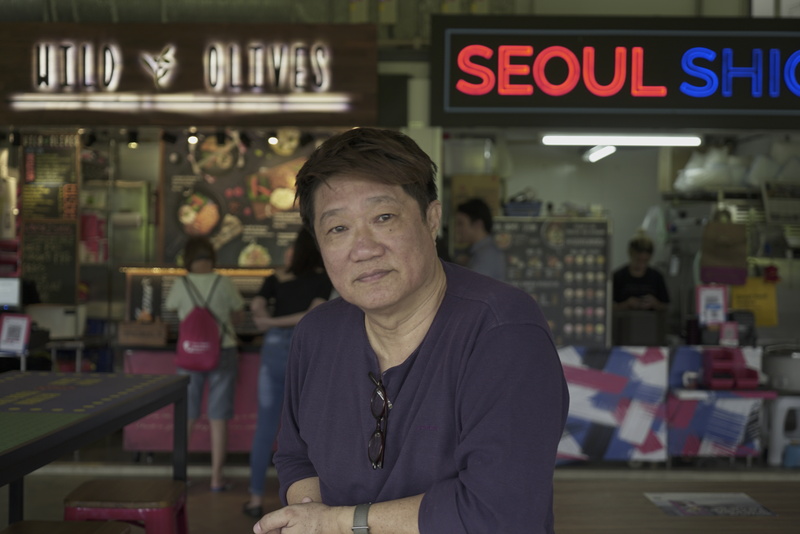 Nevertheless, Seetoh acknowledges that there are greater problems at large, such as the old age of many of our hawkers and the lack of proper infrastructure for new hawkers looking to take their place. “Imagine that there are 50 people holding hands, walking to the edge of the cliff. That is our hawker situation right now. Once the older generation retires, we are going to lose so much of our hawker culture,” he warns. Many of these older hawkers are also being forced to reckon with their futures, due to the rising costs which has made maintaining their businesses unsustainable. For instance, according to information given to him by a hawker at Old Airport Road Hawker Centre, all 168 stalls in the hawker centre will soon be charged up to $1000 a month to outsource the washing of their utensils to cleaners, even though none of them asked for it. He also thinks that NEA’s incubation programmes can do much better when it comes to giving hawkers the help they truly need, and this does not necessarily need to come in the form of subsidies. 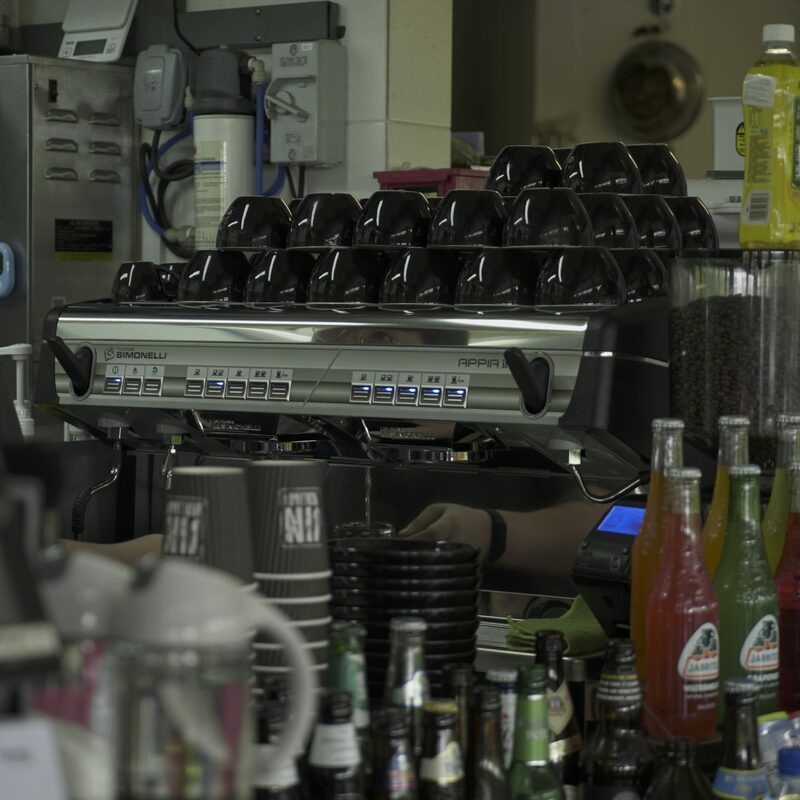 Street Food Pro 360 is a great example of that. 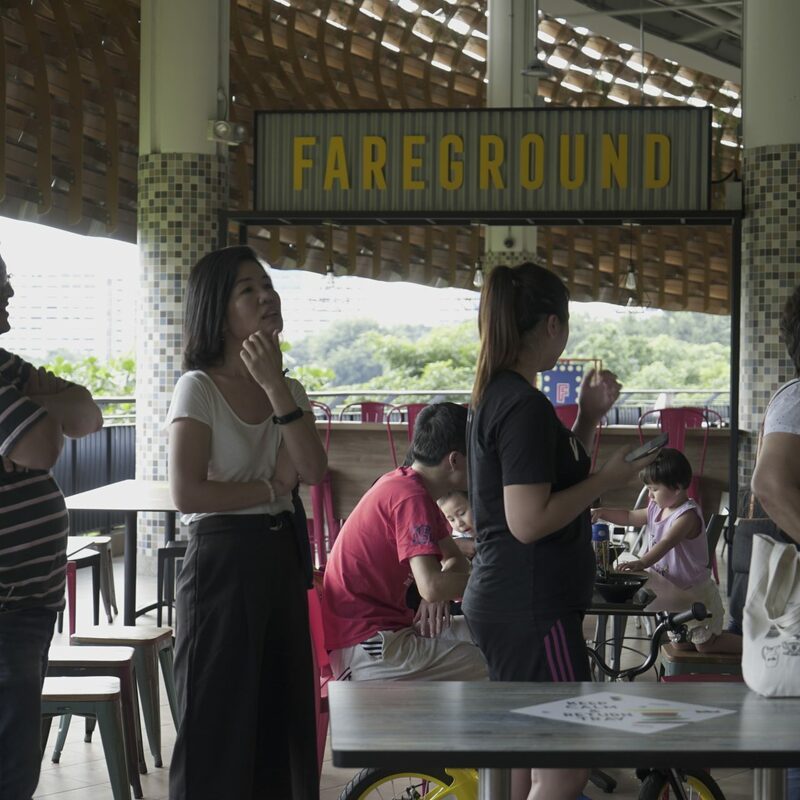 In 2014, this one-time Makansutra-led programme taught 20 hawkers the importance of having a good location, how to embrace modern media, and how to build relationships with customers, on top of having the usual culinary chops. 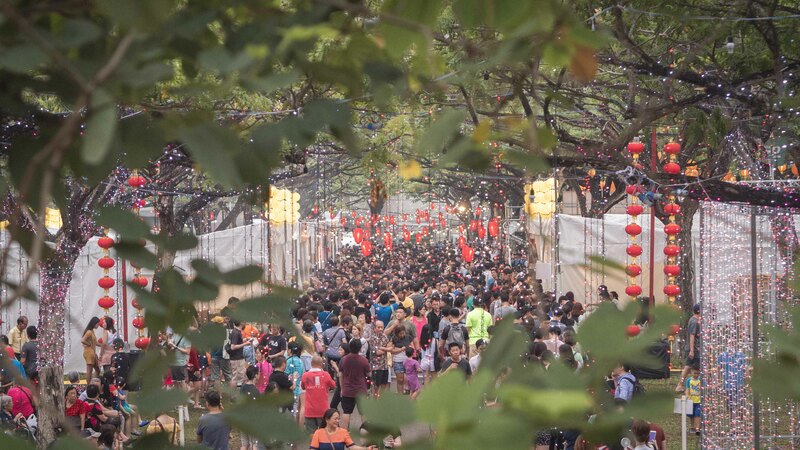 To this day, 18 of the 20 hawkers who took part are still running. This is why Seetoh is personally taking ownership of saving hawker culture. As we started to wrap up our conversation, Seetoh cannot help but give my colleague one more piece of advice. 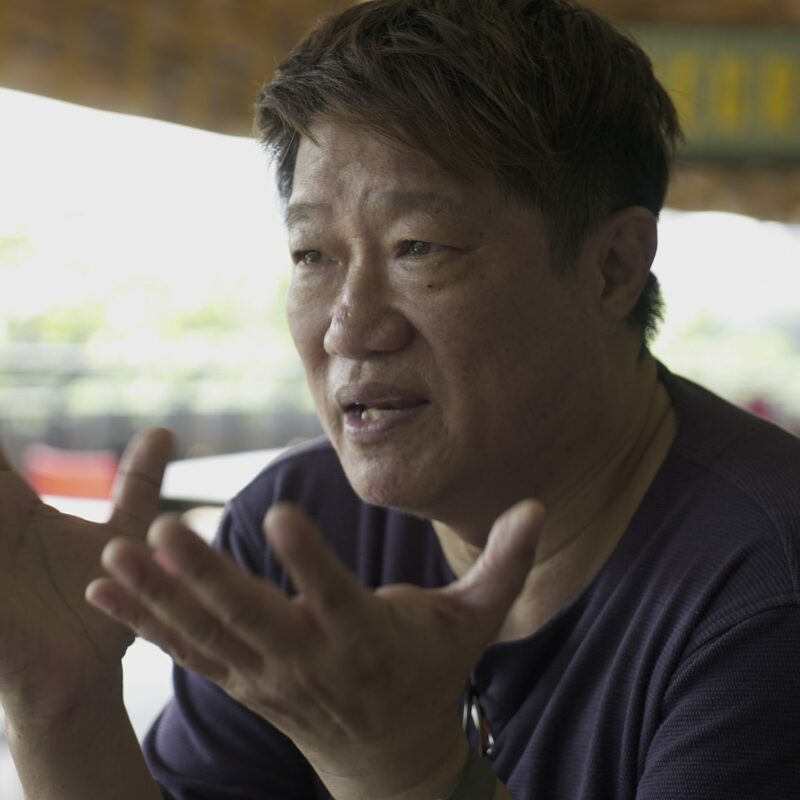 “Next time come earlier and check out all the potential angles you can take the photos from, there is still a lot you can learn, especially in making people remember you from the way you move,” he says, echoing the words of his old Hainanese mentor. It might be blasphemous to say this about Singapore’s go-to food guru, but it strikes me that he might in fact be more passionate about photography than food. He might have taken pictures for his Makansutra food guides, but I think that deep down, the food was merely an excuse for him to explore another outlet to share his joy of photo taking. After all, photography is about preserving memories, and giving fleeting moments a permanence that day-to-day life will never provide. 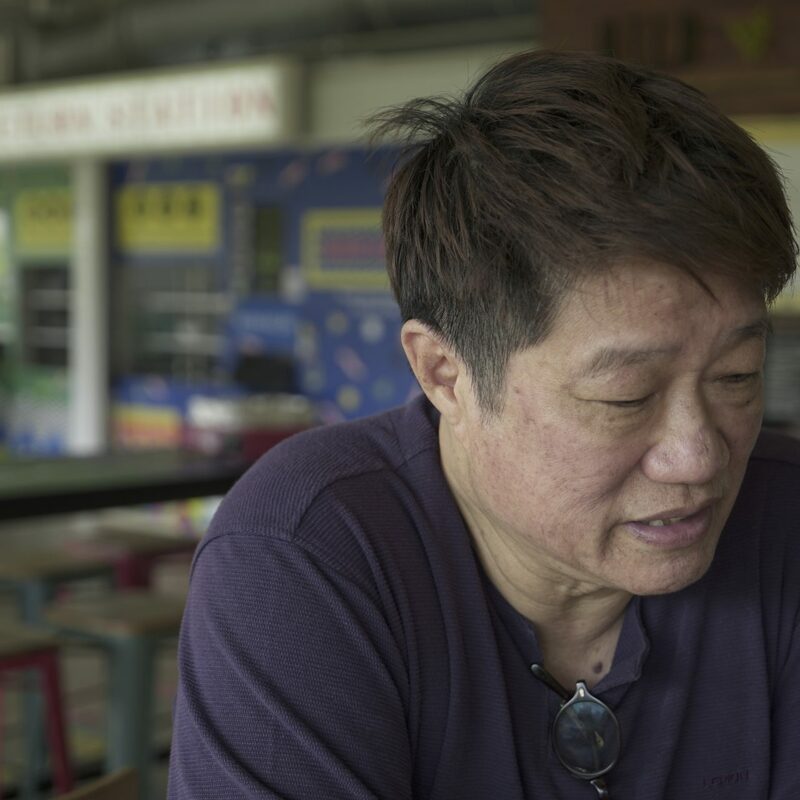 With his outlook on the future of hawker culture as bleak as it is, it’s no wonder photography still brings him comfort. And perhaps, taking photos of food is still his way of making sure that his two father figures live on in his life’s work. 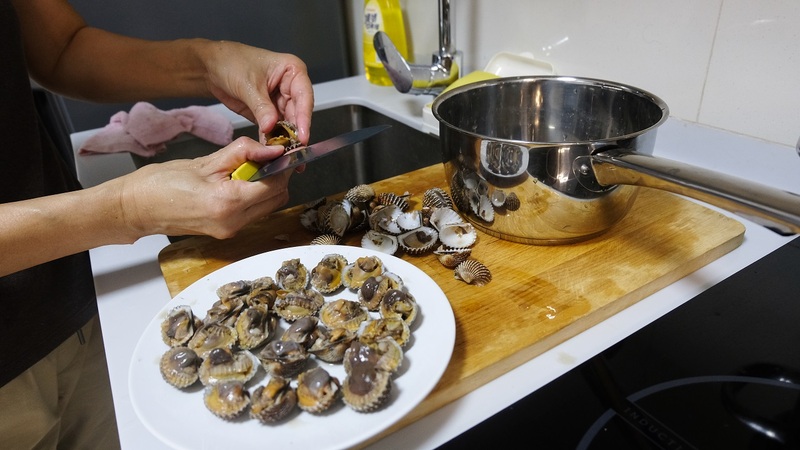 Makansutra is merely the best way he can cultivate the marriage between his two passions. All the same, he thinks he might have a way to improve on his father’s spicy tofu and sugar concoction. “That would be umami,” he smiles.